Great kids need great parents... and that's where the Toolbox Parenting Groups become the hand up rather than the hand out, for parents who want the best for their families. (With children 0-6 years old). With the right tools anyone can be a great parent! If you are looking for practical strategies, inspiration, encouragement and insight then you have come to the right place. Toolbox parenting groups are a unique and fresh approach to parent education. In an informal, relazed and friendly environment participants are equipped with practical skills and strategies that can be immediately put to use. 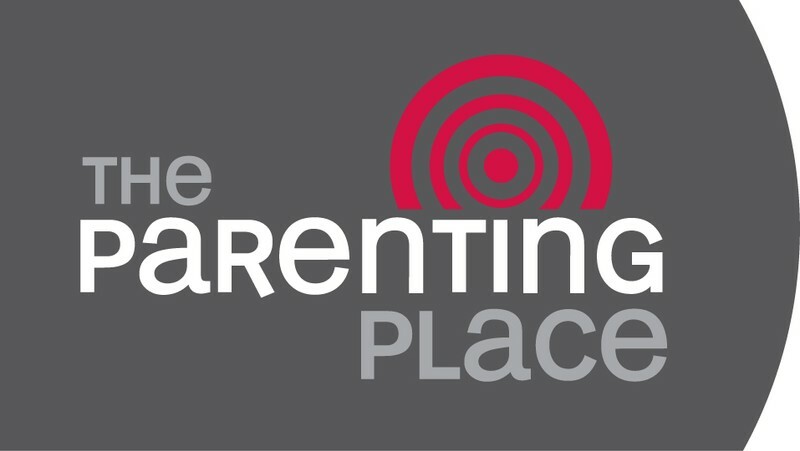 Over six sessions key parenting principles are explored and you will encouraged in your parenting.